Rapid Racing was founded in 2011 by Kristal and Carl Boni as a way to share our passion for cycling with our community and build partnerships with brands in which we believe. Our members are cyclocross focused but also race road, mountain and triathlon. 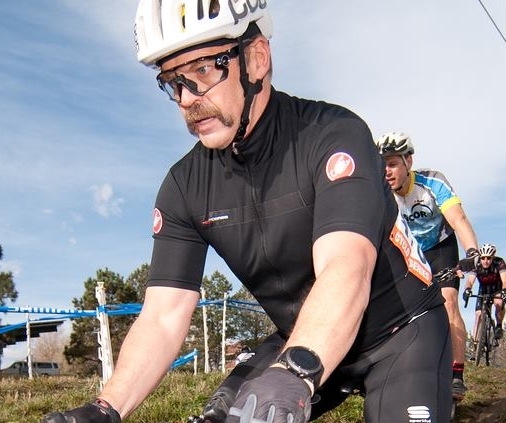 Carl competes in the Master’s category in road and cyclocross. Carl is well respected as a competitor and contrary to the look on his face in this photo, known as someone who is always willing to jump in and help out other riders before or after races. Kristal excels at Cyclocross and Mountain Bike racing. 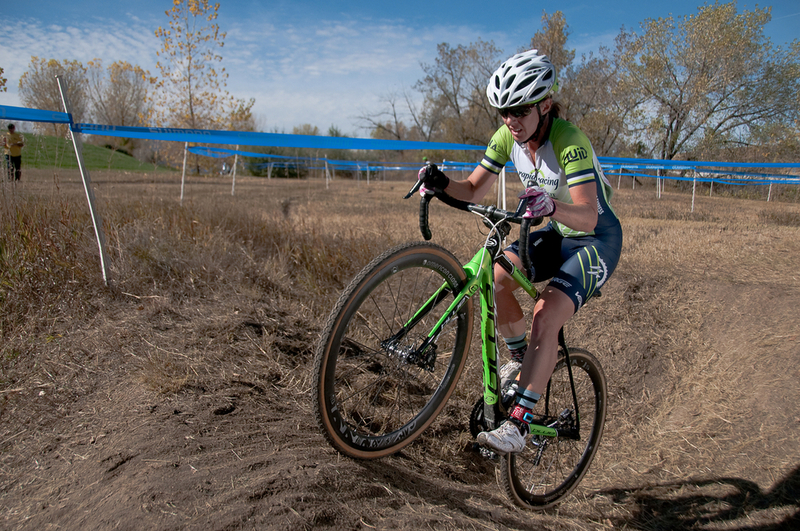 She has competed at the highest level in national races and is the 2013 Master’s 35-39 Cyclocross World Champion. She has had numerous top 10 finishes in top races, including several top 5's at the national championships. Bard is a late arrival to the competitive cycling world. Bard starting racing CX last year and is showing a lot of promise! For 2013, he’s training for his first road races and multisport events, plus a full cyclocross schedule. When he’s not getting torched by Carl during lunch rides, you can find him hiking, skiing and running with his wife, Jenny.